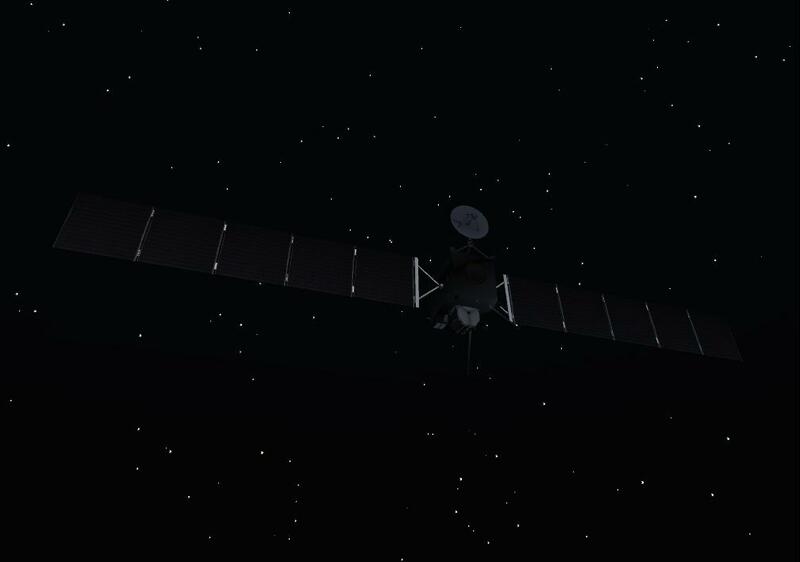 I have been following the Voyager missions since launch, and indeed was interested in them during the long lead up to the “Grand Tour” mission. 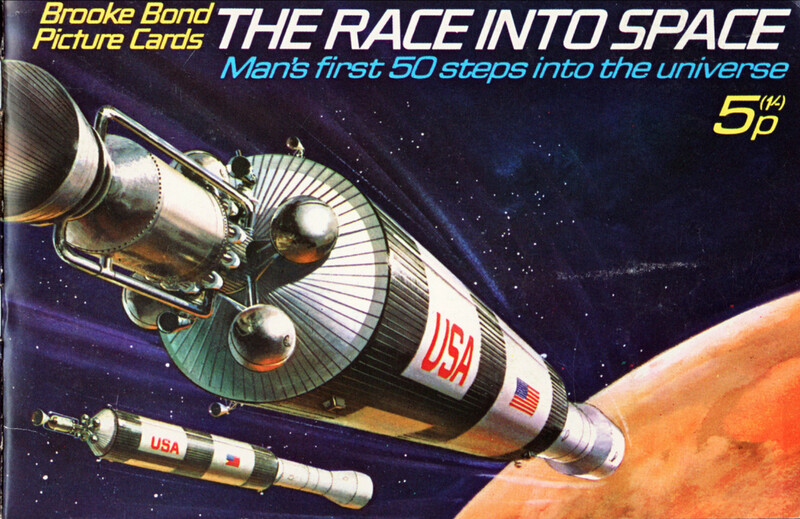 In 1971, I had the collector cards for Brooke Bond’s “The Race into Space” which ended up (card 47 of 50) on this (at the time) future mission. 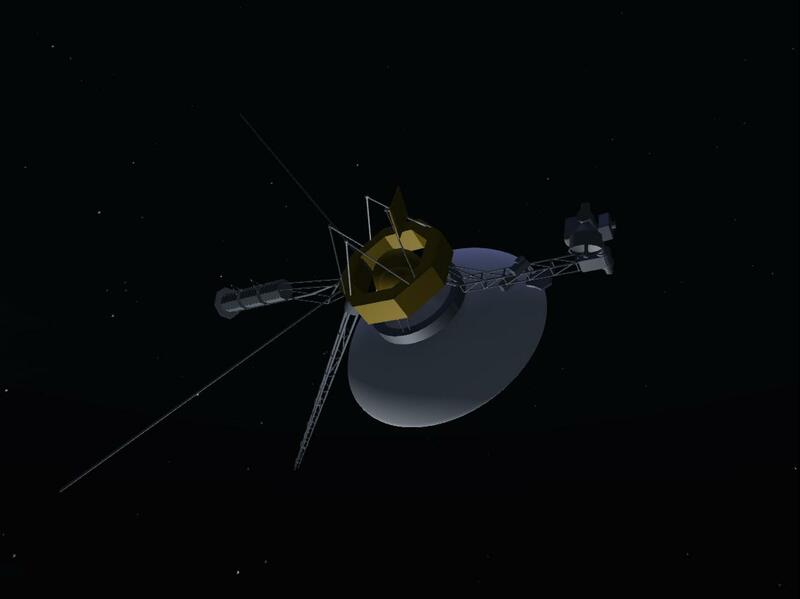 Since my early student days I have been a member of the British Interplanetary Society and am even a Senior Researcher in the Initiative for Interstellar Studies (I4IS). 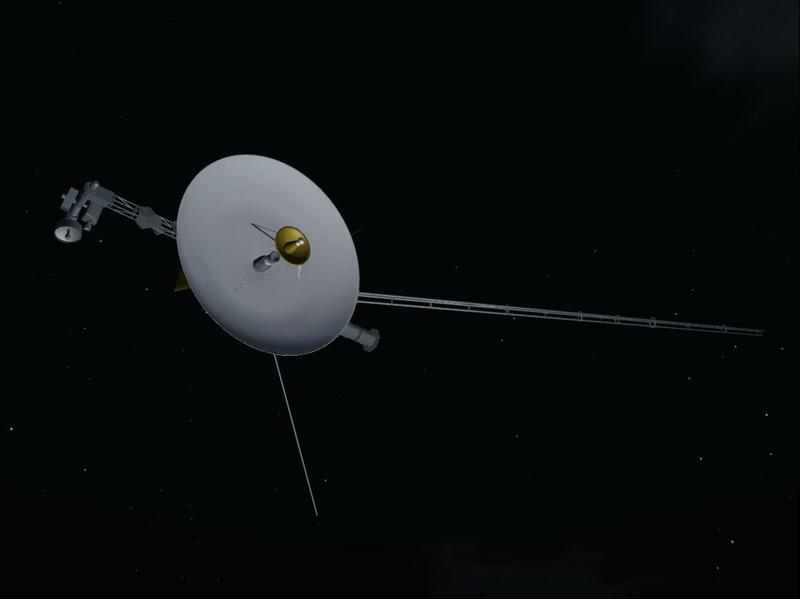 I was fortunate to see the full-scale Voyager display model at the Jet Propulsion Lab in Pasadena on a visit to see Steve Vere, a colleague there. 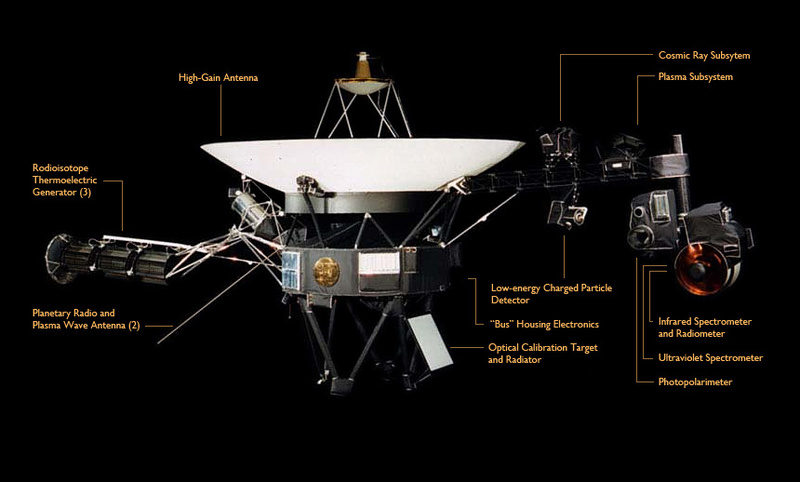 Steve’s AI planner created at NASA JPL, Deviser based on our Nonlin planner, was used to generate mission sequences for the Voyager Uranus flyby. 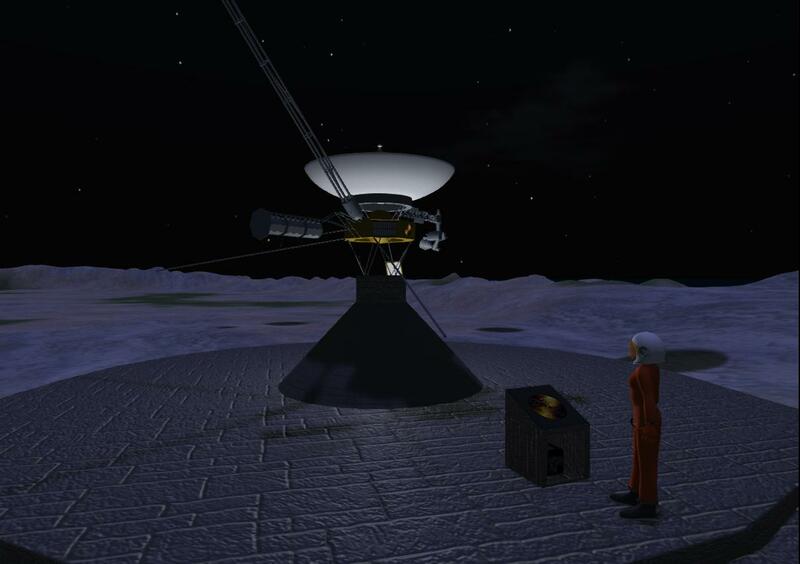 To celebrate the 12th September 2013 NASA JPL press conference to announce that Voyager 1 was in Interstellar space, I have placed a 3D model of Voyager to realistic scale on the Space City area in our OpenSim grid. 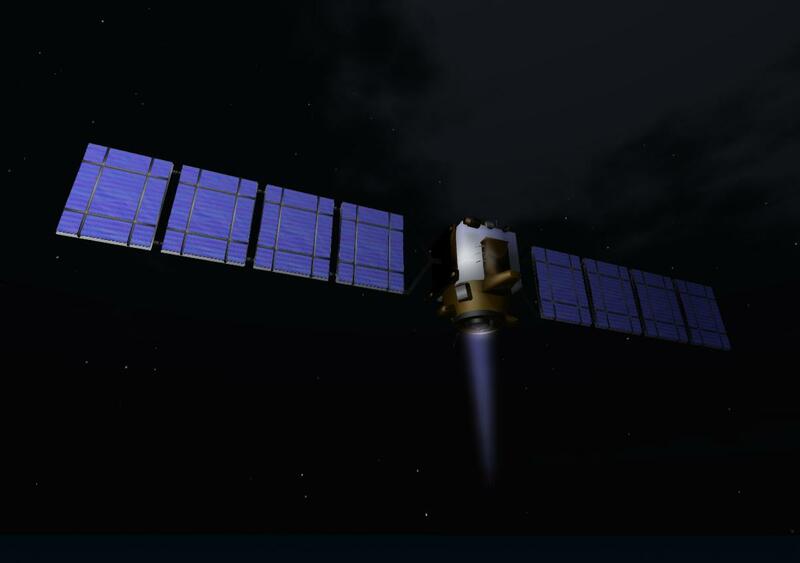 This uses one of the freely available 3D models from NASA. 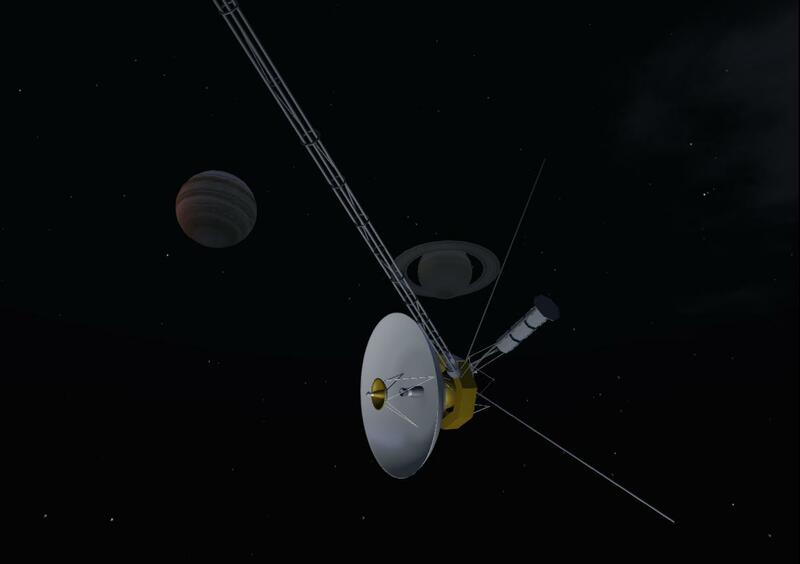 The Space City region also has models of Deep Space 1, ESA Rosetta, Cassini and other space related artifacts. More details here and here. 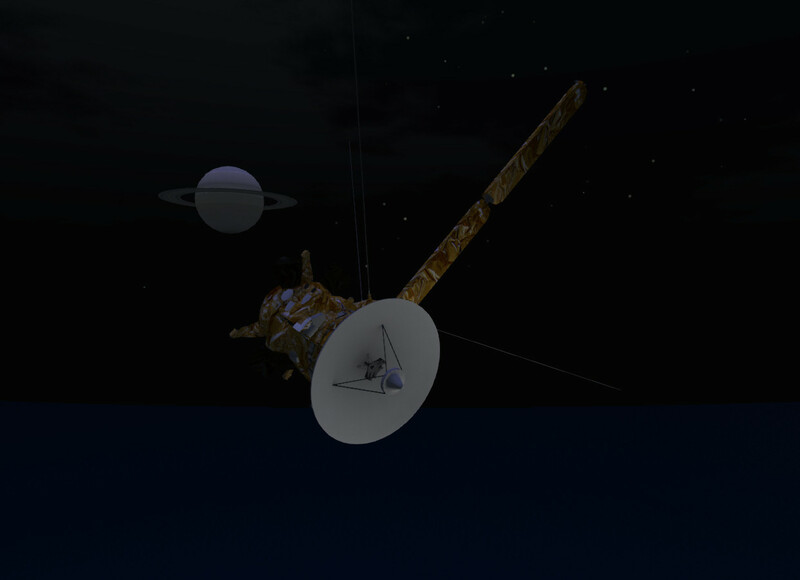 This entry was posted in OpenSim and tagged OpenSim, OSGrid, Space, Voyager. Bookmark the permalink.